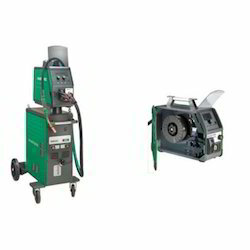 The Welding Equipment offered by our company is according to customer’s requirements. 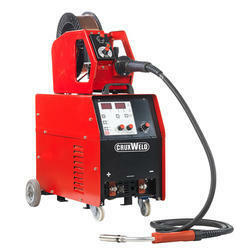 It is available in different ranges and is used in welding of different materials. Therefore, it is found that our quality of product has been well appreciated in nationally as well as internationally. • MIG/ TIG/ MMA Multi-function IGBT Inverter. • VRD Functions for MMA - Safe box welders. • Arc stability with low spatter.